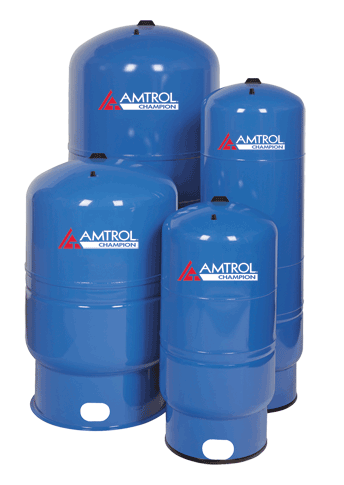 Amtrol, the largest maker of pressure and private label tanks provides the industry a 5 year product warranty from failure. Again, our professional relationship with our vendor only translates to better efficiency and performance for our customers. 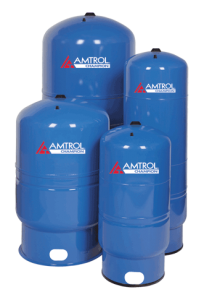 Again, there are many pressure tank sizes and configurations available. The wide variety of tanks only means the correct model will be applied for your application.